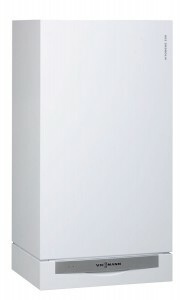 Condensing boilers differ from traditional or “atmospheric” boilers in two ways: they capture exhaust heat, which traditionally goes up the chimney, and run at a lower temperature, which uses less fuel. 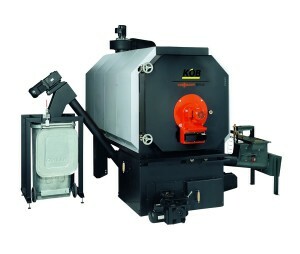 Traditional boilers are generally 70% – 80% efficient, while condensing boilers run with 90% – 98% efficiency. 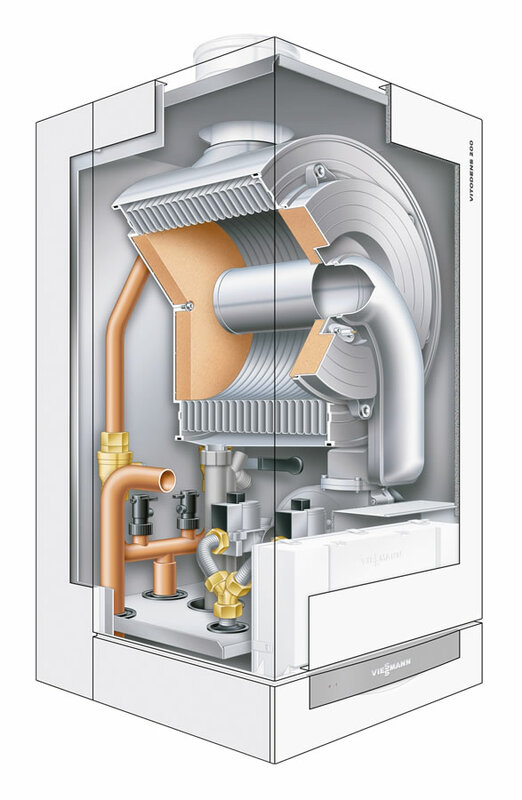 Developed in Europe, where fuel costs are much higher and emissions regulations more stringent than North America, condensing boilers condense the water vapor in the flue gas, the energy of which is captured in a heat exchanger. In order for flue gasses to condense, they need to be below 131ºF, which is achieved through “low temperature heating”. Low temperature heating is delivered through a boiler and radiant system that is designed to deliver comfortable heat with water temperatures between 90º and 140ºF. 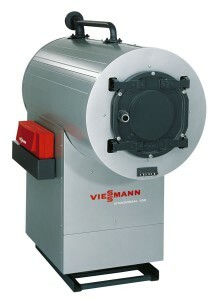 It is important to have a system design for low temperature heating, as it differs from traditional atmospheric boilers which burn at high temperatures (180º – 200ºF).